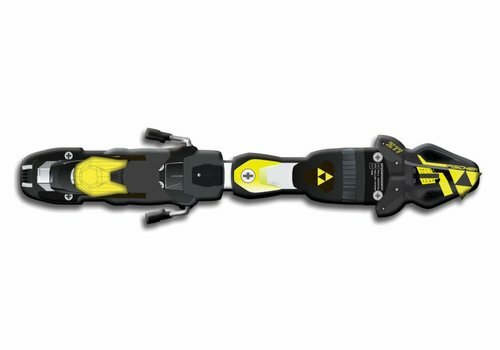 Race bindings for the serious racer with a maximum setting of 14. 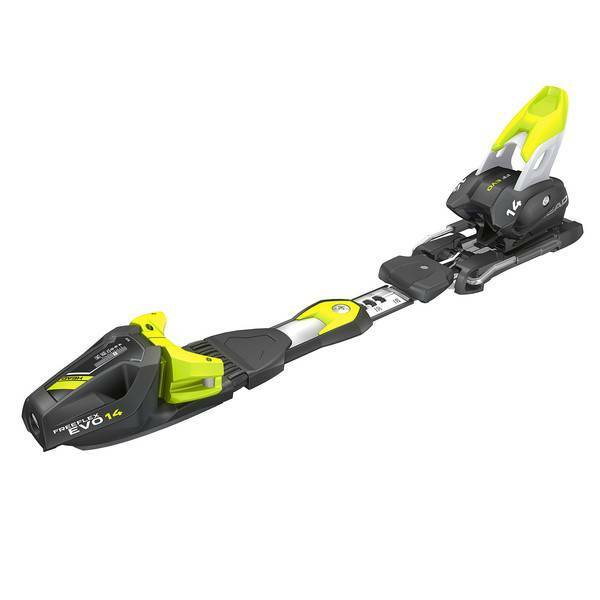 Designed for expert speedsters the Freeflex EVO 14 race binding delivers a fast, reactive ride, premium safety and a natural ski flex. 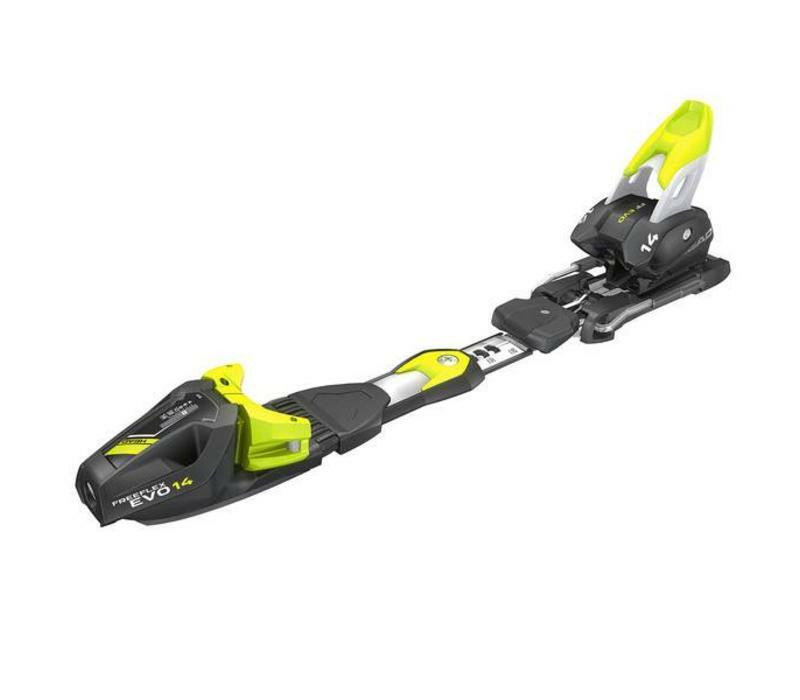 The binding’s RX Toe with improved aerodynamics, full diagonal release function and the ABS – Anti Blocking System - for reduced friction - allow a ski to flex more naturally, while providing horizontal and diagonal 180° boot release and a centred hold. These bindings combine safety, stability and deliver high-end performance to racers the world over. 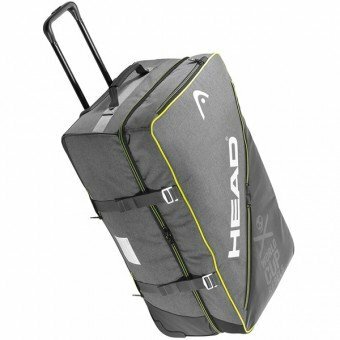 Big wheelie bag for ski pros and world travelers. 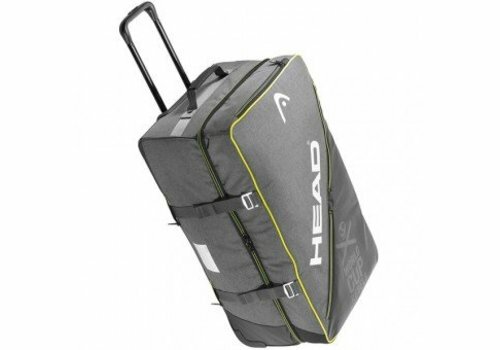 The RC4 Z11 Freeflex is a high-level professional binding for use by Junior Athletes.